Aerial view of the Strongilovoúni hill. The Greek archaeological remains at the village of Vlochós, 5 hours north of Athens, have been known for around 200 years. But given their disparate scope, researchers over the years have not really showcased their interest with assumptions of the ruins being equated to a ‘backwater’. 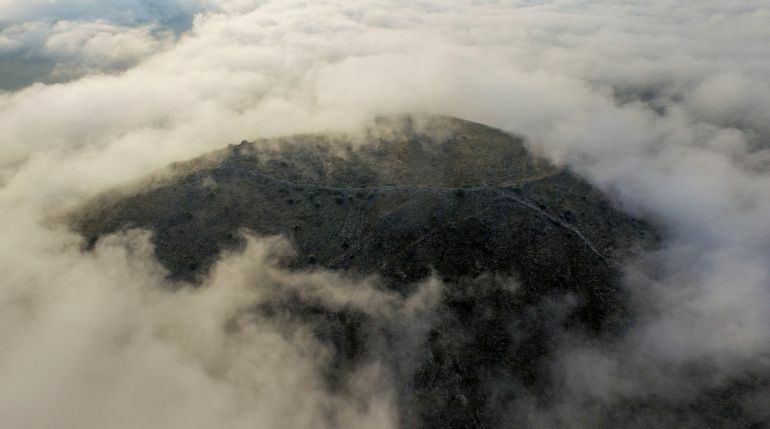 That is until now, with a recent collaborative project between the University of Gothenburg and the Swedish Institute at Athens, unveiling how the Vlochós site, encompassing the areas in and around the Strongilovoúni hill on the great Thessalian plains, might have been home to a thriving ancient Greek city, from circa 500 BC. What used to be considered remains of some irrelevant settlement on a hill can now be upgraded to remains of a city of higher significance than previously thought, and this after only one season. A colleague and I came across the site in connection with another project last year, and we realized the great potential right away. The fact that nobody has never explored the hill before is a mystery. Intriguingly enough, it is the hill itself that seems to hold most of the secrets, with the researchers identifying the multifarious remains of not only walls and city gates but also towers atop the summit and along the slopes. In the near future, the archaeologists are even planning on utilizing technologies like ground-penetrating radar that would physically circumvent the need for ‘invasive’ excavations that could potentially disturb many of the preserved ruins. 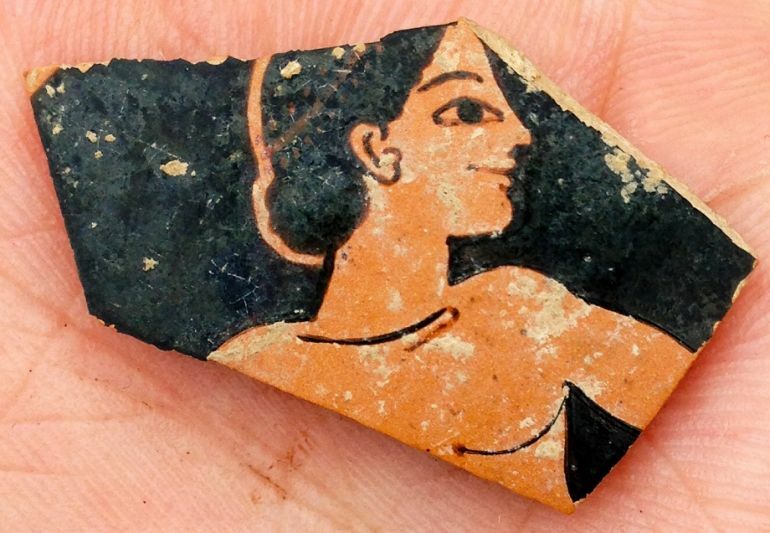 Red-figure pottery fragment salvaged from the site, circa 6th century BC. We found a town square and a street grid that indicate that we are dealing with quite a large city. The area inside the city wall measures over 40 hectares. We also found ancient pottery and coins that can help to date the city. Our oldest finds are from around 500 BC, but the city seems to have flourished mainly from the fourth to the third century BC before it was abandoned for some reason, maybe in connection with the Roman conquest of the area. 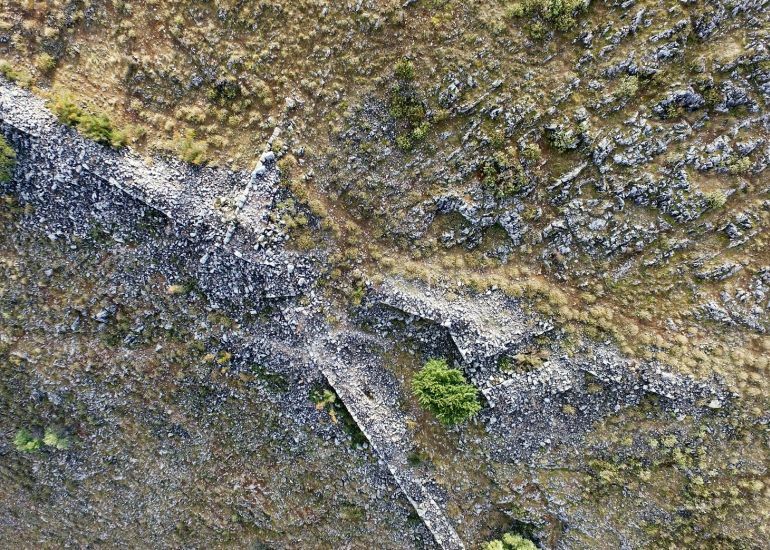 Very little is known about ancient cities in the region, and many researchers have previously believed that western Thessaly was somewhat of a backwater during Antiquity. Our project therefore fills an important gap in the knowledge about the area and shows that a lot remains to be discovered in the Greek soil.